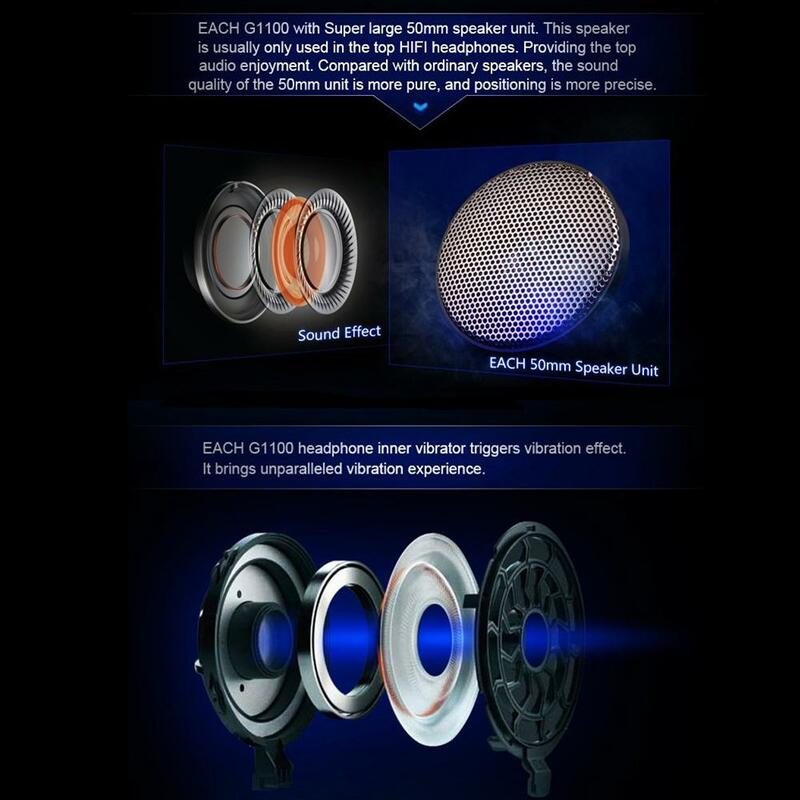 and other deep sounds. 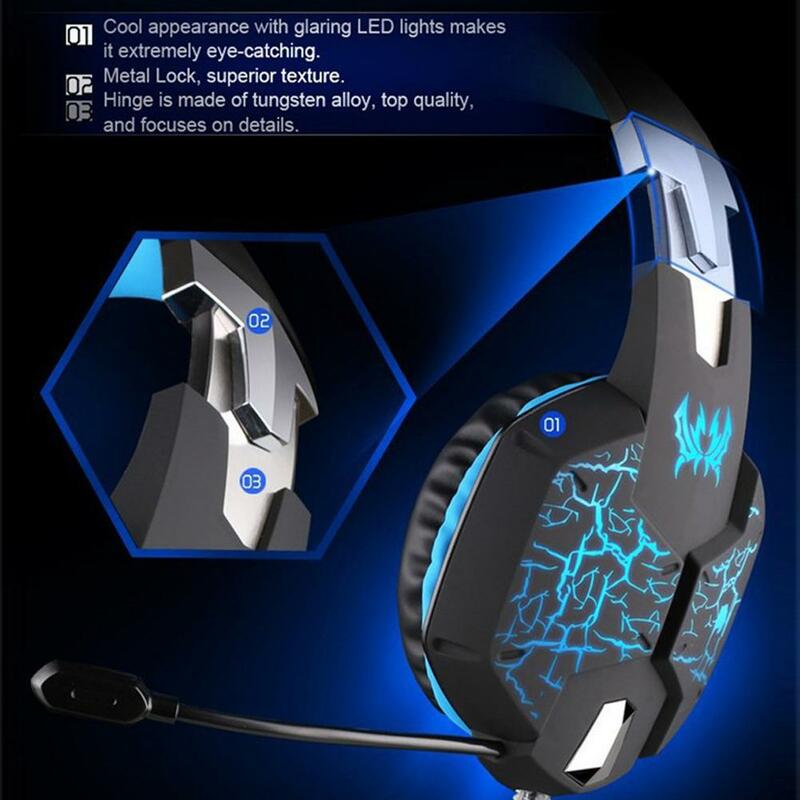 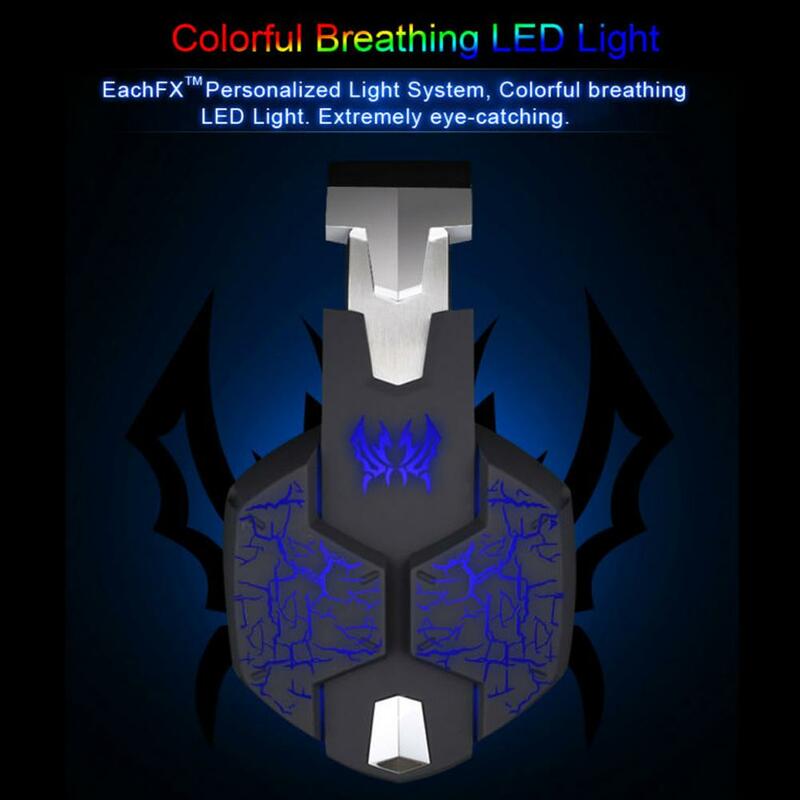 Its colorful breathing LED lights are designed on the earcups, highlighting the atmosphere of the game. 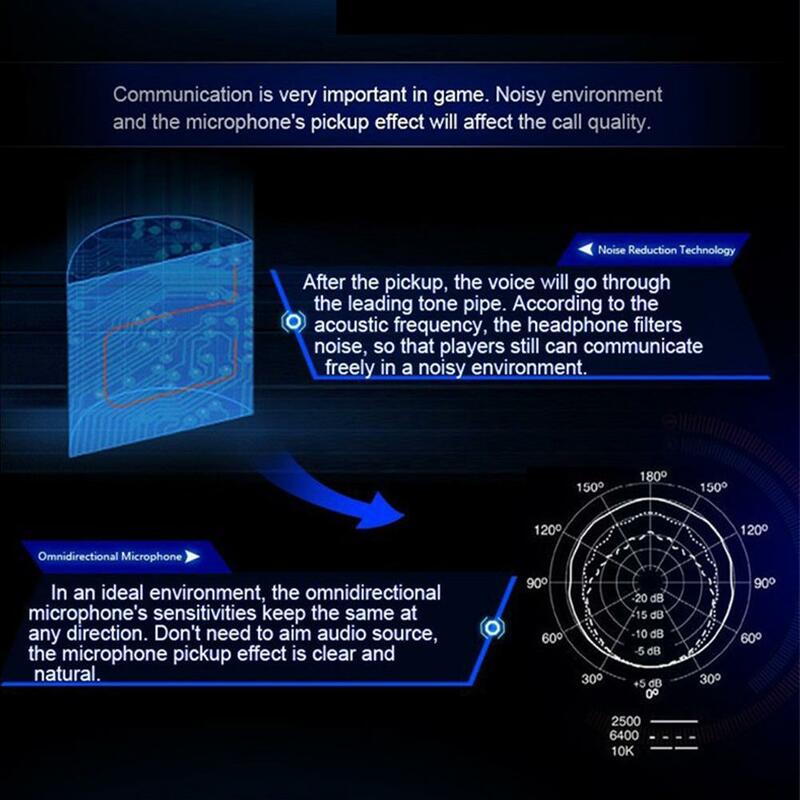 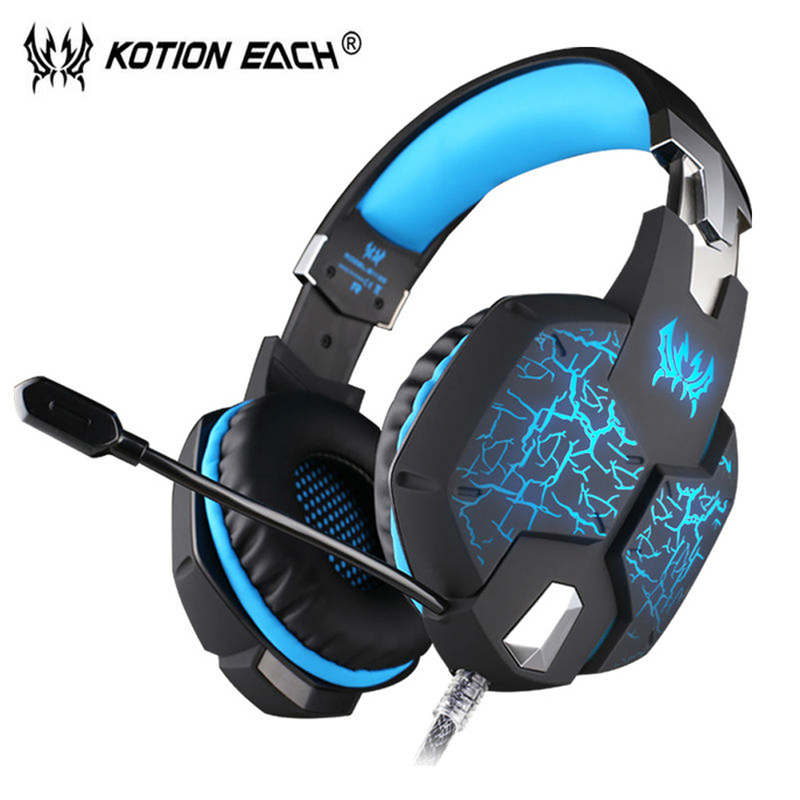 It is a great headphone for game player! 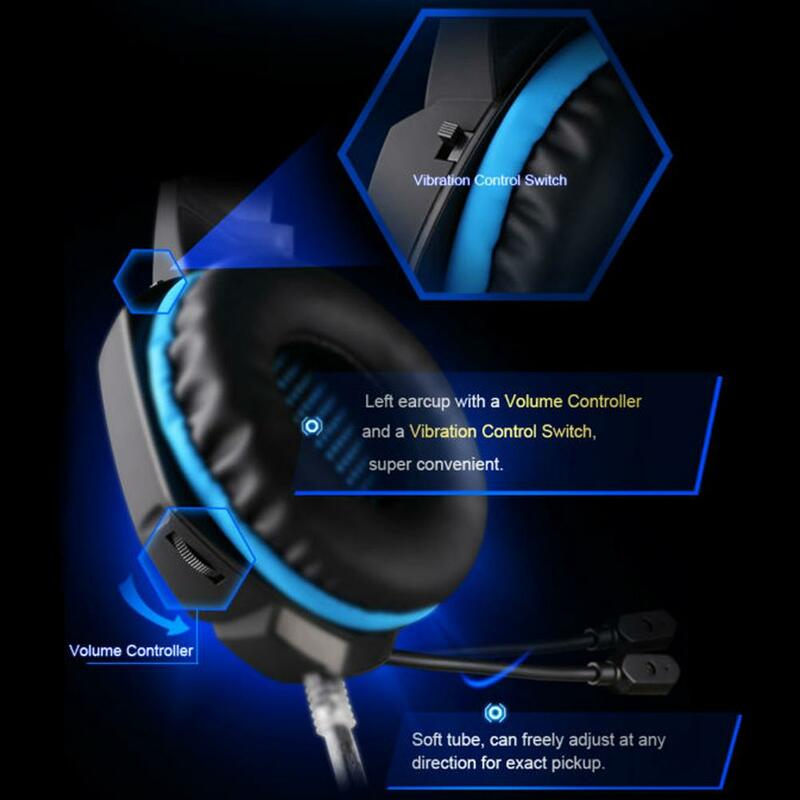 Left earcup with a volume controller and a vibration control switch, more convenient to use. 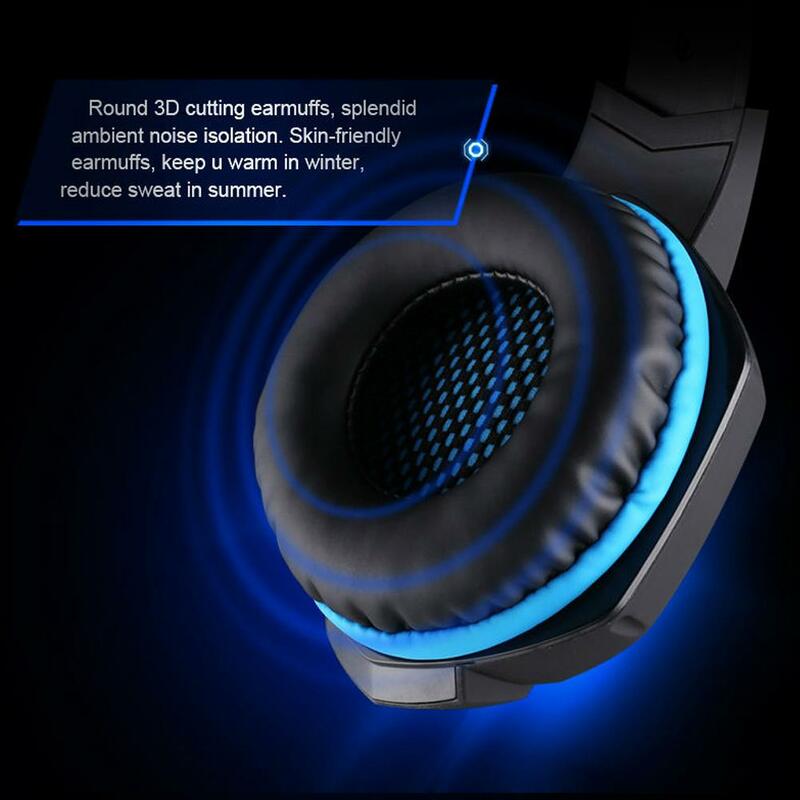 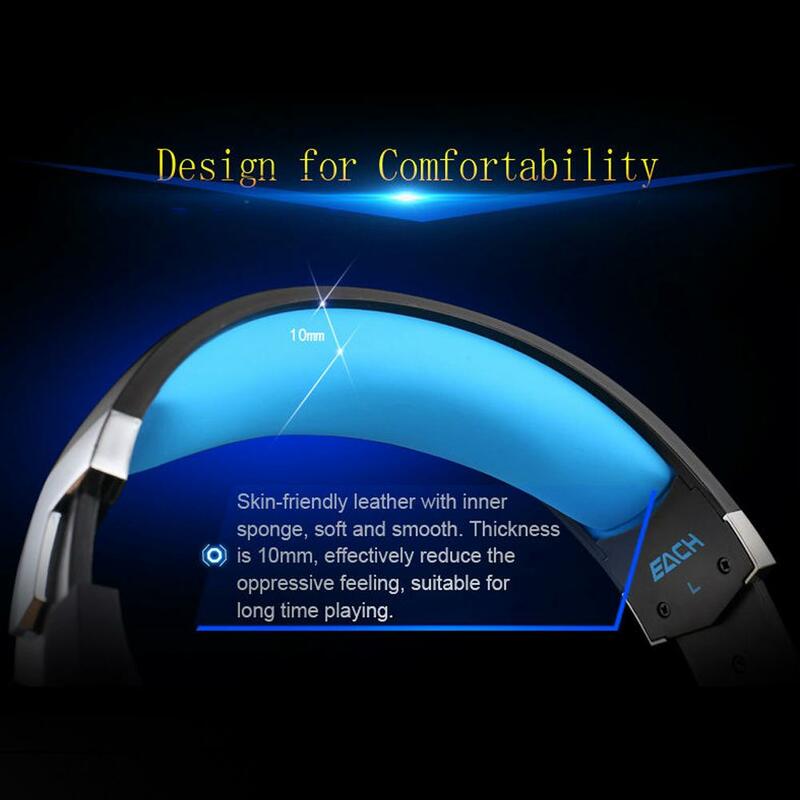 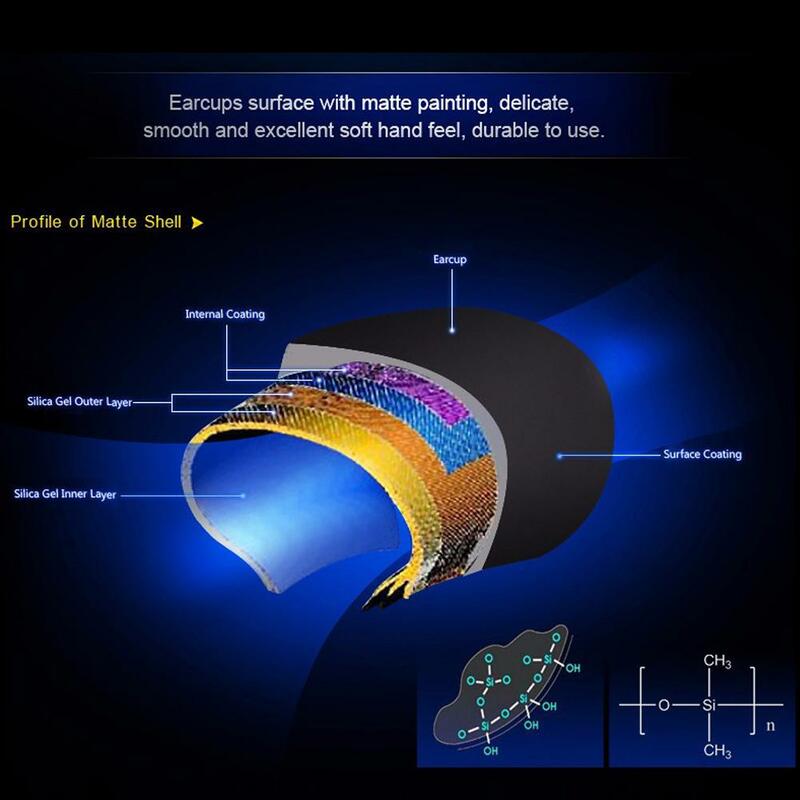 Earcups with matte surface and exquisite lines, make the headphone look cool and fashionable. 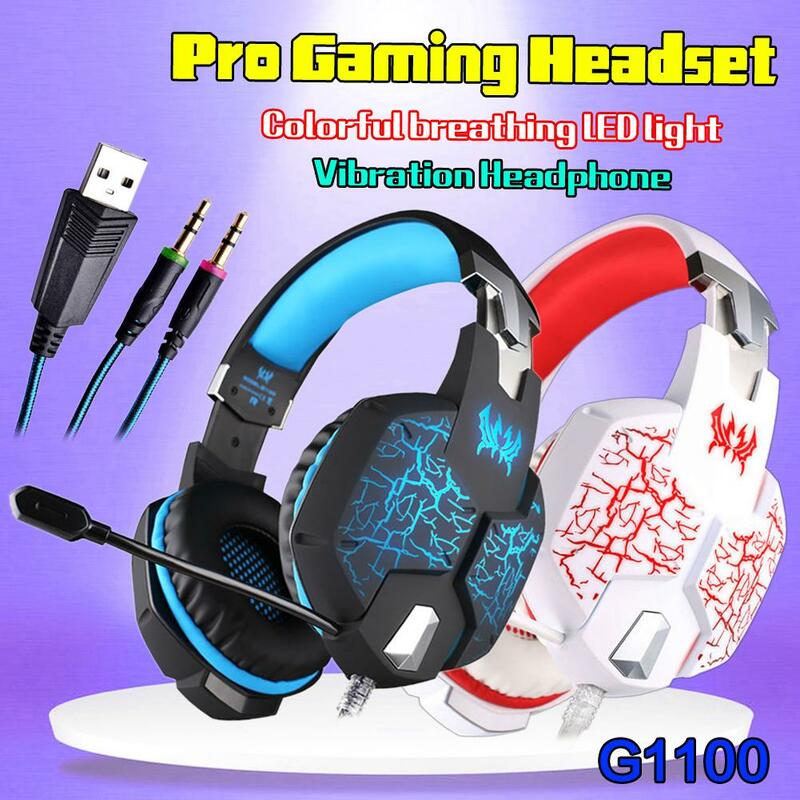 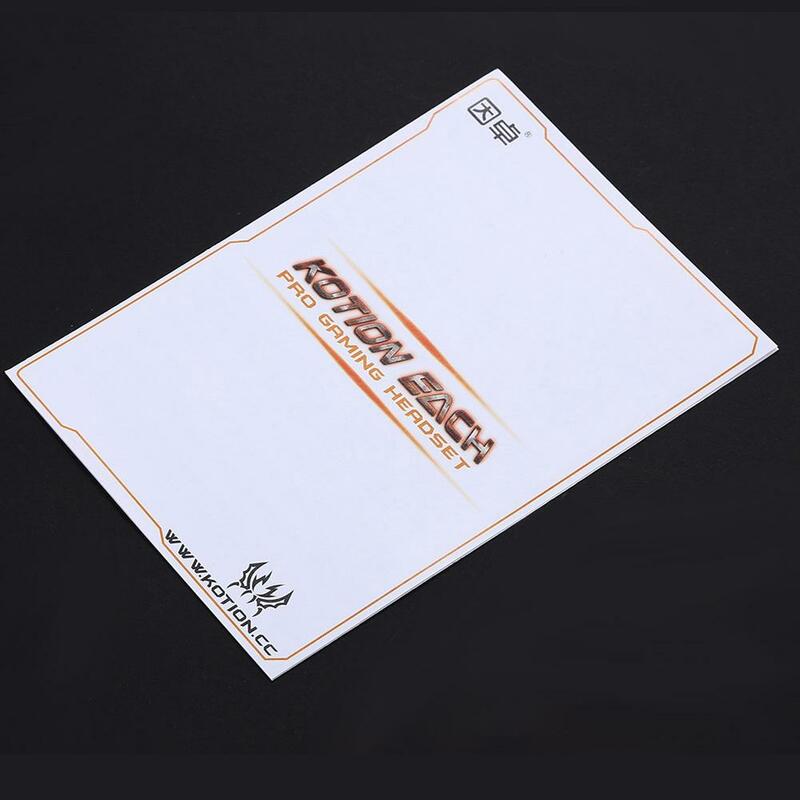 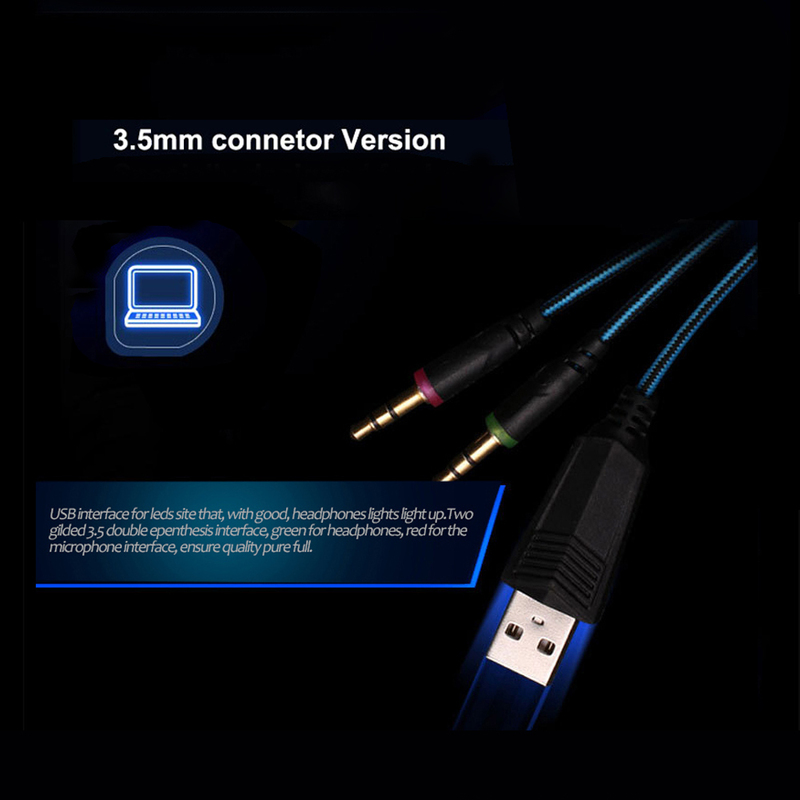 Note: The product has no retail box, if you want it, please contact with me , and pay for the extra money.